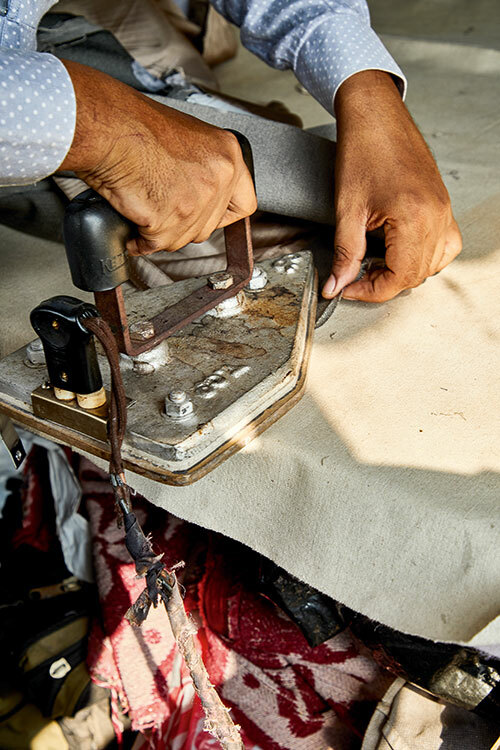 In India, customised clothing is not a luxury but a way of life; women and men develop long-standing affiliations with their tailors that continue for generations. Till the early ’90s, made-to-measure outfits were essential parts of an Indian household, and I still remember my mother and aunts shopping together for fabric to give to their masterjis to transform into sari blouses or salwar-kameezes. 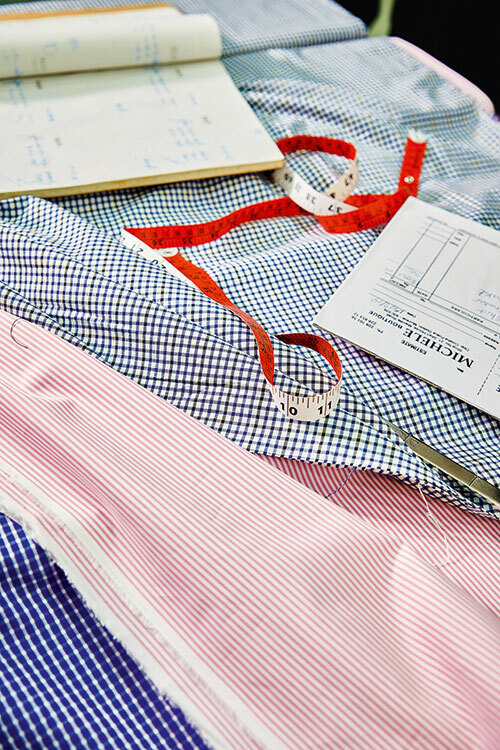 In a sewing establishment, the moniker ‘masterji’ is an abbreviation of the term ‘master cutter’ — the person who is responsible for cutting the fabric, which is considered a crucial step in bespoke garment construction. This customary way of addressing the local tailor emphasises the importance of his job within the social ecosystem. Speaking from experience, I can say that dressmaking is not an easy feat. It takes hours to learn how to sew in a straight line and years to acquire the nuances of the trade. It can also take forever to find a good masterji, who understands you and your body. When I was in college studying fashion design, I went through a long process of trial and error before I finally discovered one tailor who could comprehend my vision, and I go back to him every time I want to create a new ensemble. There’s something about tailored clothing; the right fit, the hand-picked fabric and the precise cut make it more covetable than what I may buy off-the-rack. With the influx of fast fashion and ready-to-wear brands in the mid-’90s, custom-made clothing took a backseat as Indians flocked to purchase clothes with standard measurements and cheaper price points. 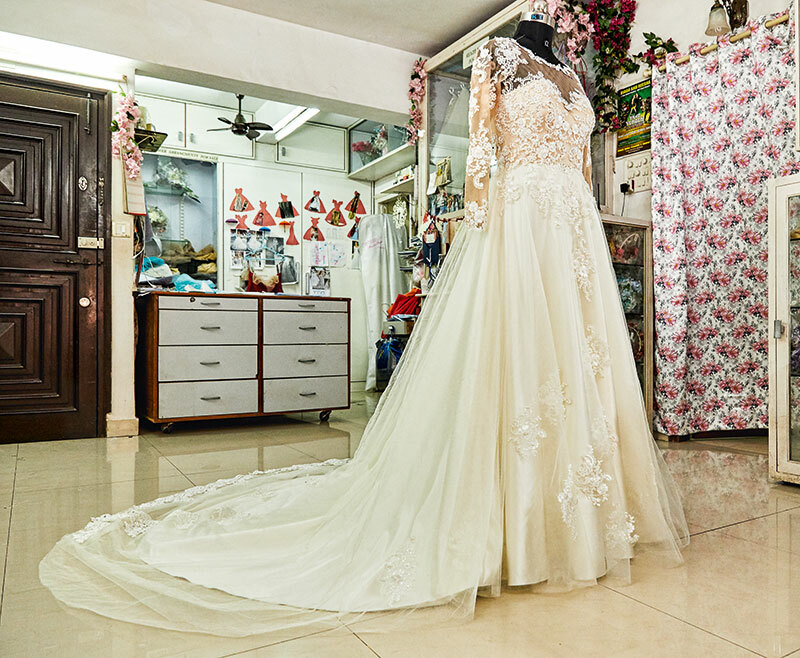 Eventually, made-to-order outfits were reserved for the wedding wear market, designers’ showrooms and a niche group of people who still appreciated the art of tailor-made clothes. 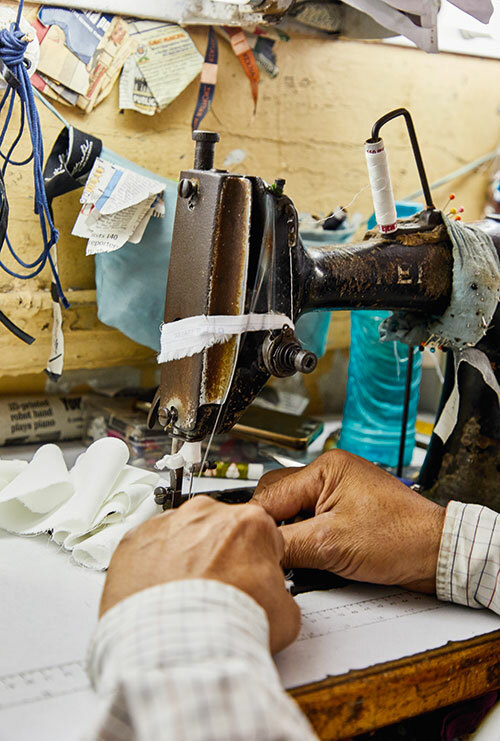 Despite the setback, a few enterprises have continued their business of custom-fitted clothing and today their legacy is peerless, built on a love of dressmaking. Verve visits a sexagenarian boutique-owner who can conduct business in more than five languages; a woman who has been designing white wedding gowns for three decades; a masterji in his forties who hails from a family of tailors and a dressmaker who creates bespoke lace saris. For each of them, tailoring is more than just taking measurements and putting together an exceptional outfit — it’s an art form that they nurture and, in return, it teaches them something new every day. 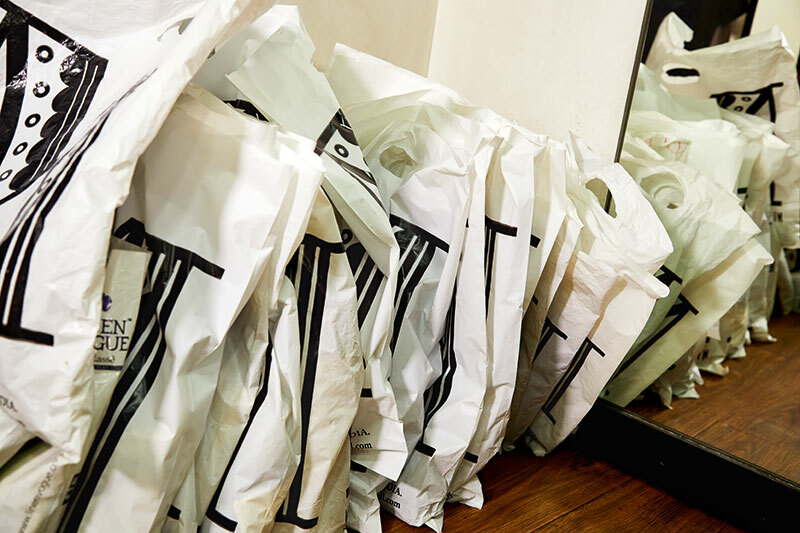 This boutique was established in 1994 and has remained in the same Colaba location since then. Initially it was a little difficult getting in touch with Mukesh Pahuja, one of the three partners, as he only drops by around 11 a.m. for half an hour. 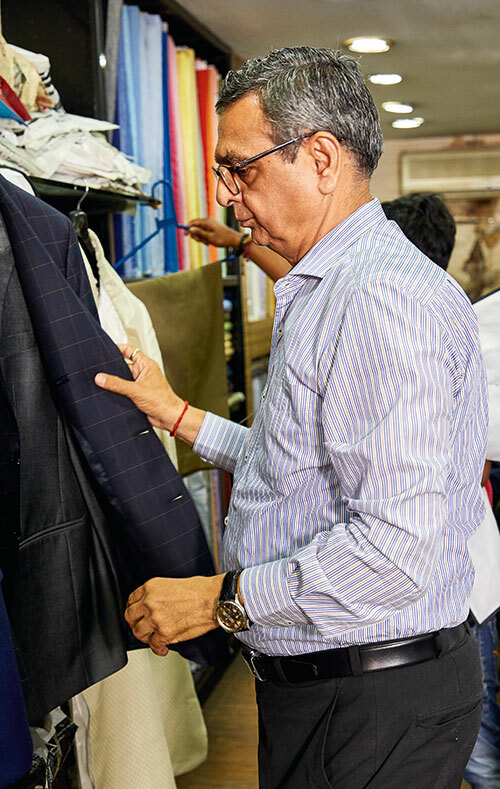 He returns later, at 2 p.m. As I walk in, I spot a few hangers with finished orders for customers — a blue sleeveless ankle-length gown with pleats at the waist, a men’s black bandhgala, a colourful salwar-kameez and an off-white linen shirt. There are also rows and rows of fabrics by the yard, stacked next to each other, making this place a one-stop shop. From floral prints to checks, linen to cotton and wool, there is an extensive range of textiles. “I specialise in fabrics. Since most of my customers are Italian, they are very particular and usually appreciate what I give them, which is generally pure and not a blend. If it’s a mixed composition, we declare it to the customer. You will mostly find pure linen and Giza cotton here,” explains 61-year-old Pahuja. Michele Boutique comes highly recommended by the Taj Mahal Palace Hotel staff, and is also preferred by a leading Italian magazine editor, who comes to India once a year and gets most of her outfits stitched here. “We used to work with crew members of the Alitalia group as well, when they stayed at the Taj. Custom-made clothes in Europe are very expensive and we could give them similar quality at cheaper prices. Aurélie Khattau used to be one of my clients when she was the general manager at the Hermès boutique in Mumbai. We handled the store uniforms for the brand around 2010,” recalls Pahuja.